There’s a lot of rewarding work to be done at Jerusalem Mill Village! From building maintenance and restoration to event management and living history, and everything in between, plenty of opportunities await volunteers who sincerely wish to help build, preserve, or interpret our historic village. 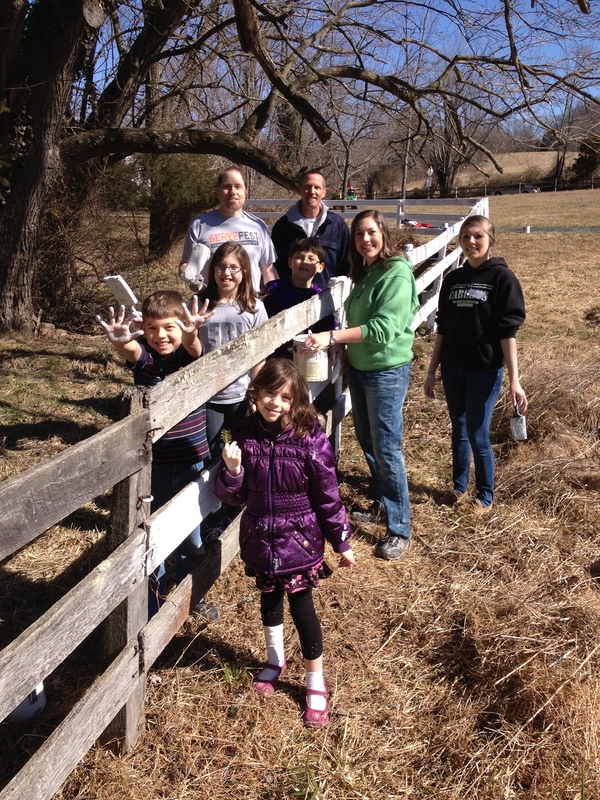 We have a Volunteer Work Day scheduled the Second Saturday of each month. No need to sign up in advance, just come to the front of the Tenant House or McCourtney’s store on the second Saturday of any month at 9 am. Wear clothes to work outside and bring work gloves. If the weather is inclement, we do have some inside projects, but several buildings are unheated. We will provide drinks, snacks and instructions on a 2-3 hour task. The entire family is welcome! Also, we sponsor an “Adopt A Highway” trash pickup along Mountain Road, route 152, on the Second Saturday of April, June, August, and October, weather permitting. Volunteers are asked to Meet at the McCourtney’s General Store at 8:00 AM. If you’re good with paintbrushes and carpenters’ toolkits, we could use your help with restoring and maintaining nearly every building in the village. If you like to plan events, or if you know how to get the word out about fun happenings, we need your help with our concert series and our historic encampments. We also need people who like to lead tours, teach children, tend gardens, or think up great fundraising ideas. If you are an experienced reenactor of the 18th, 19th, or early 20th centuries, you can help us make our history come alive. 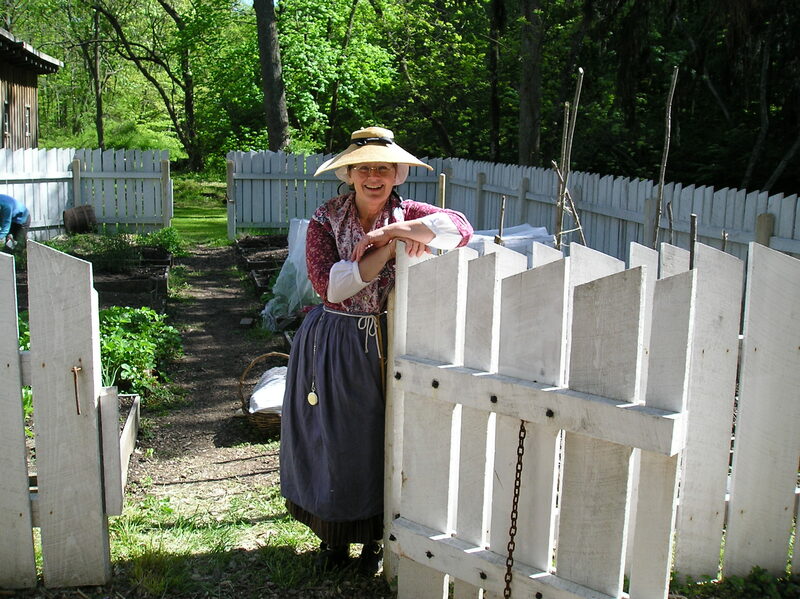 We’d love to add basket weaving, textile arts, tinsmithing, and coopering to our weekend living history program, and we’d also like to expand our woodworking activities. Anyone interested in volunteering can contact us at jerusalemmill@yahoo.com, or drop in on our monthly membership meeting (first Thursday of every month) to talk with us about the possibilities. Below are links to our Volunteer Handbook and our organization’s by-laws.